For lovers of convenience, Southampton Airport is a dream. Whether you’re travelling to Manchester or Mainland Europe, flights last little more than an hour. As Southampton is such a small airport, this means you can easily enjoy some sans terminal breakfast before taking off. 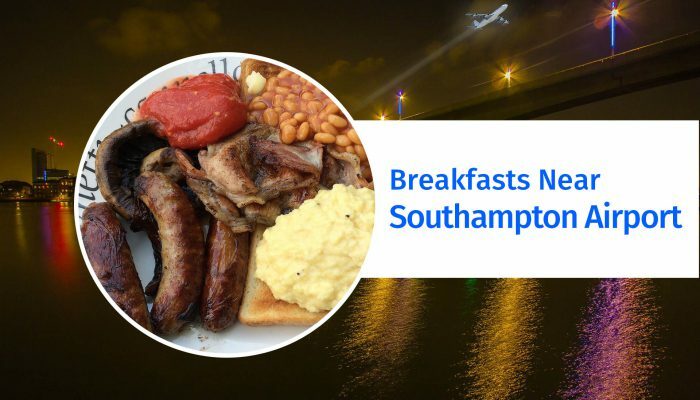 In this blog, we will take you through the best breakfast spots near Southampton Airport. Why should you constrain yourself to the terminal coffee shops when there are good local businesses to support? All are a short distance from the airport, so you can stroll towards check-in after enjoying a nice local fry up. In no particular order, here are our top three breakfast diners near Southampton Airport. The list is by no means definitive, so please let us know if you feel another business deserves a mention! With home cooked gammon ham, quaint little tables and menus lovingly scribbled on chalkboard, Miss Ellie’s Café represents just the sort of local eatery that travellers should support. 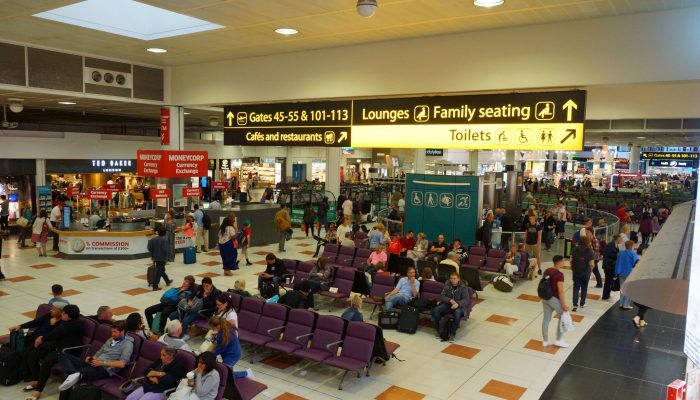 Pop in for a bite of breakfast before your flight: whether hash browns and black pudding, a brie and cranberry baguette or a humble bowl of cornflakes. Miss Ellie’s Café is vegetarian friendly, very well reviewed and downright charming. Billed as “A Little Not For Profit Place With A Big Heart”, the Round About Café is emblematic of good community space. Run by volunteers, the café stocks a wide variety of breakfasts, sandwiches, jacket potatoes and homemade sausage rolls. Customers are encouraged to eat, relax, read a book or use the free wifi. 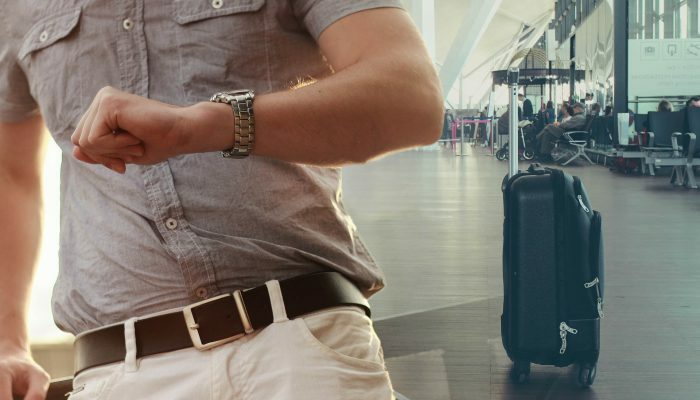 That not only makes the Rond About Café a welcoming place to dine, it’s also a perfect destination for those whose flights have been delayed or cancelled! Open at 9am every day, The Two Brothers offers no-nonsense breakfasts at a convenient distance from Southampton Airport. For those that want to bolster their flight with a hearty fry-up, this is the pub for you. Located a 5 minute drive from the airport, you can easily fill up on eggs and bacon before strolling over to airport parking. Have you fallen in love with a local café near Southampton Airport? We’d love to hear about it – let us know at info@flightclaimsline.co.uk and we’ll consider it in our upcoming features!